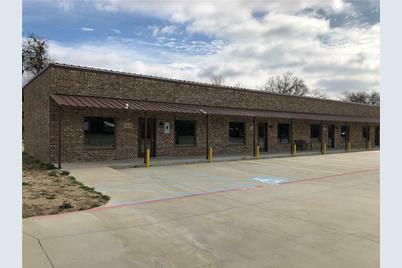 Great location in the heart of Tioga, high traffic count with good visibility on Highway 377. 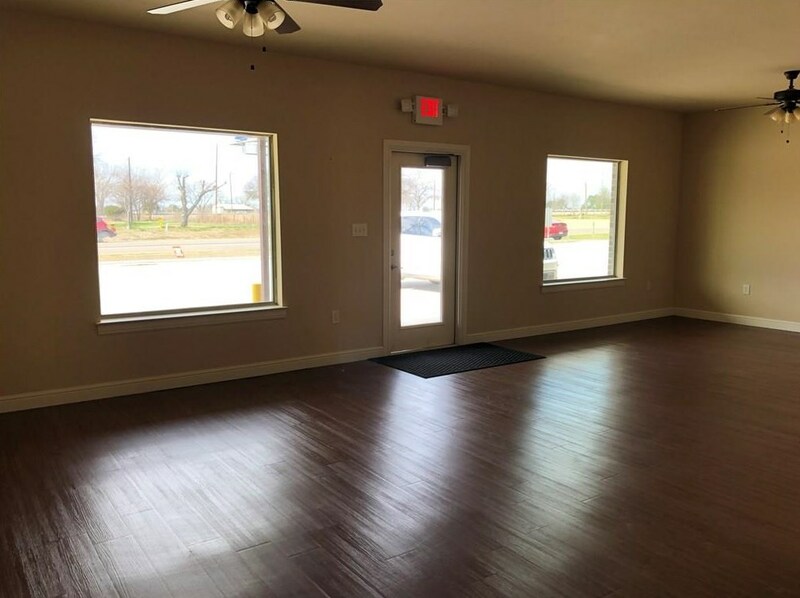 Bright and spacious office or retail space with flexible usages such as a Beauty or Barber Shop, Nail Salon, Insurance, Attorney, Title Office or Retail Storefront to name a few. 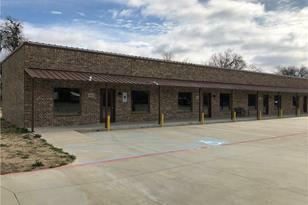 Driving Directions: US Highway 377 into Tioga, just south of Clarks Outpost Barbecue Restaurant. 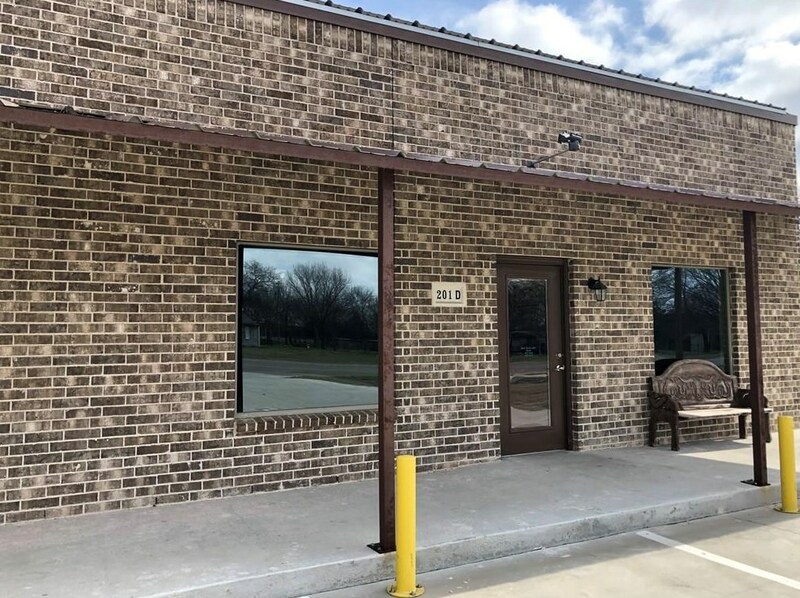 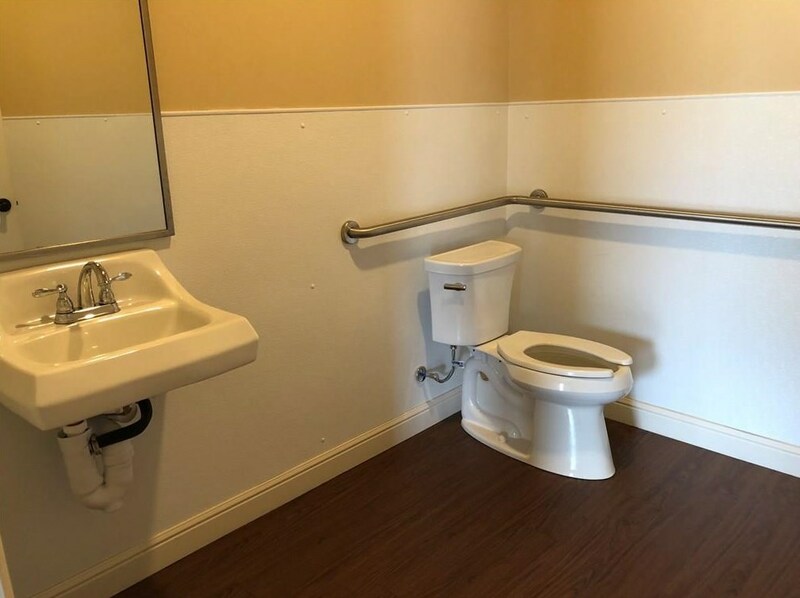 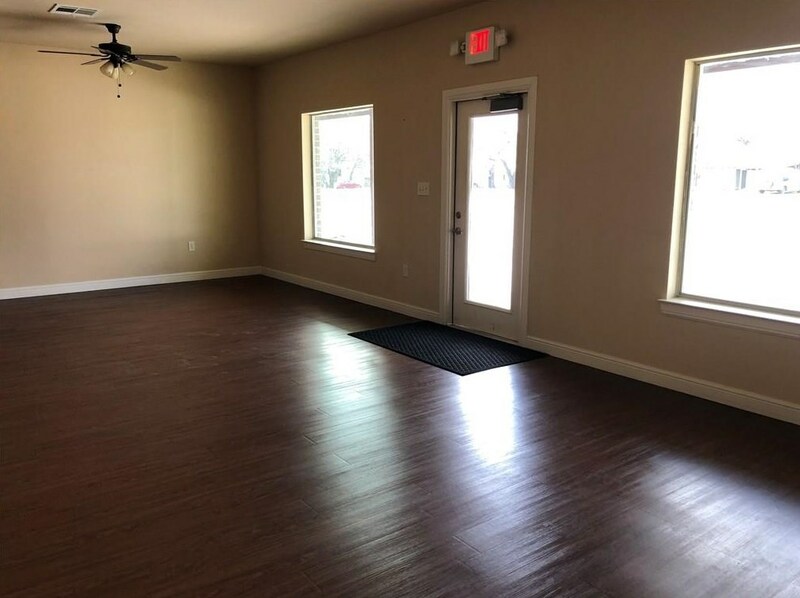 201 Ray Roberts Parkway #Unit D, Tioga, TX 76271 (MLS# 14018194) is a Commercial property with 0 bedrooms and 0 full bathrooms. 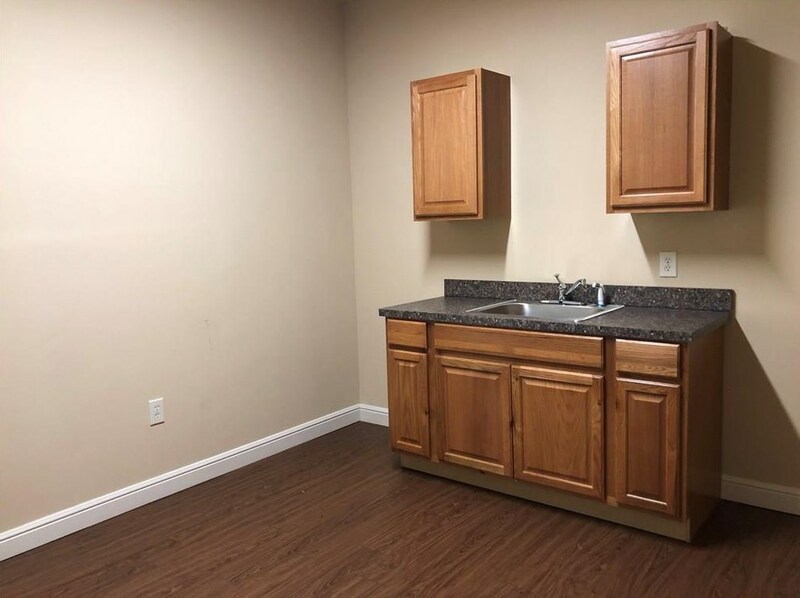 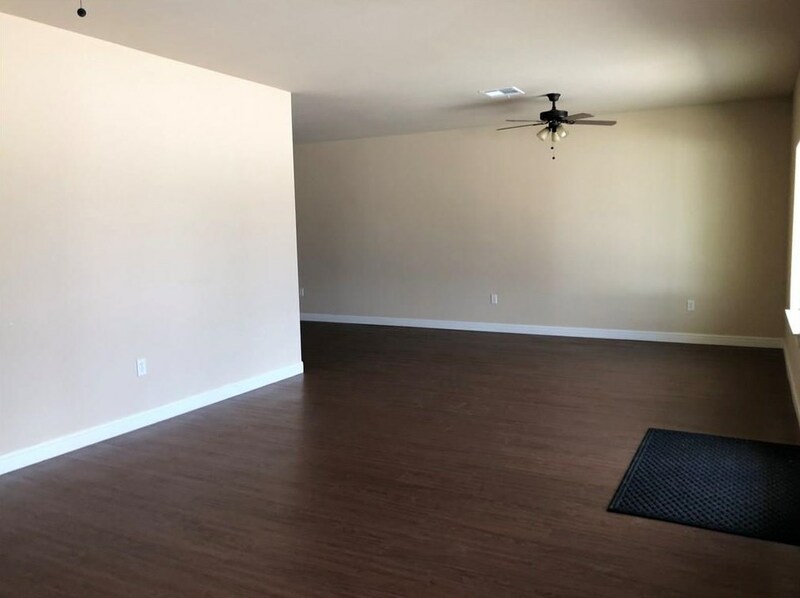 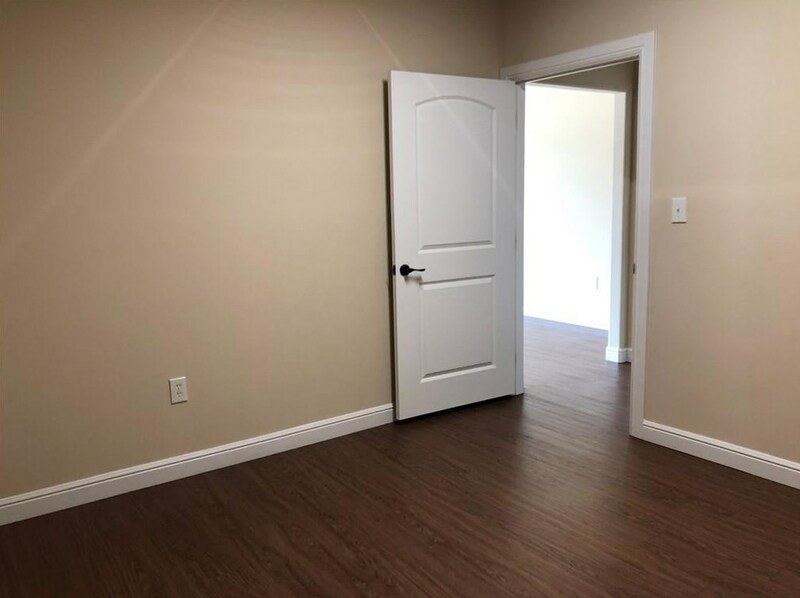 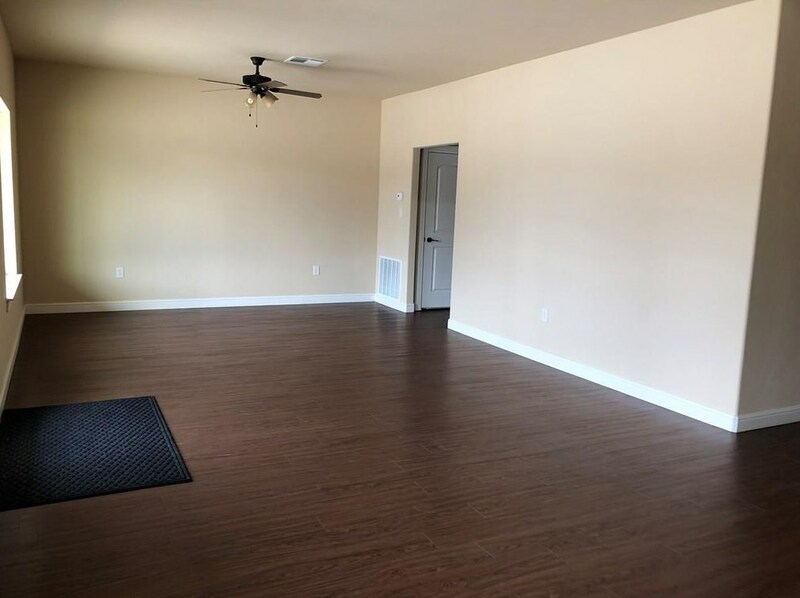 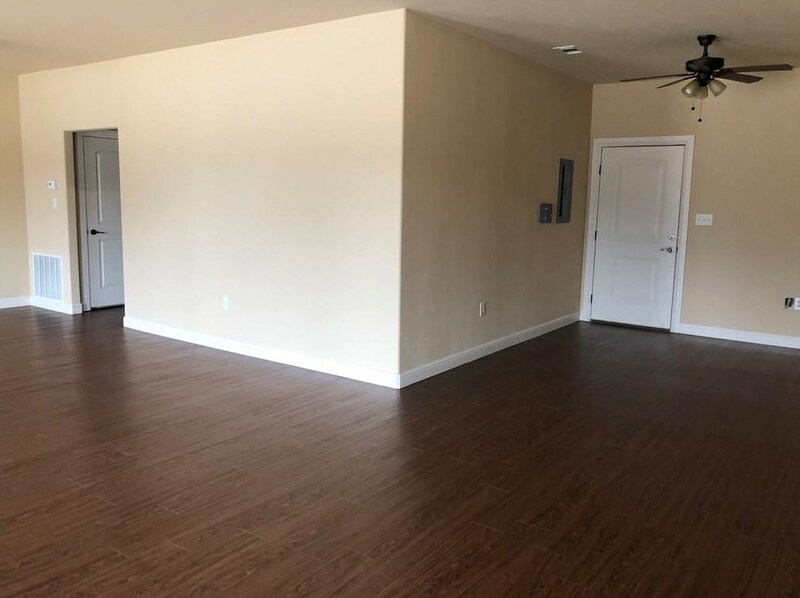 201 Ray Roberts Parkway #Unit D is currently listed for rent at $1,200 and was received on February 06, 2019. 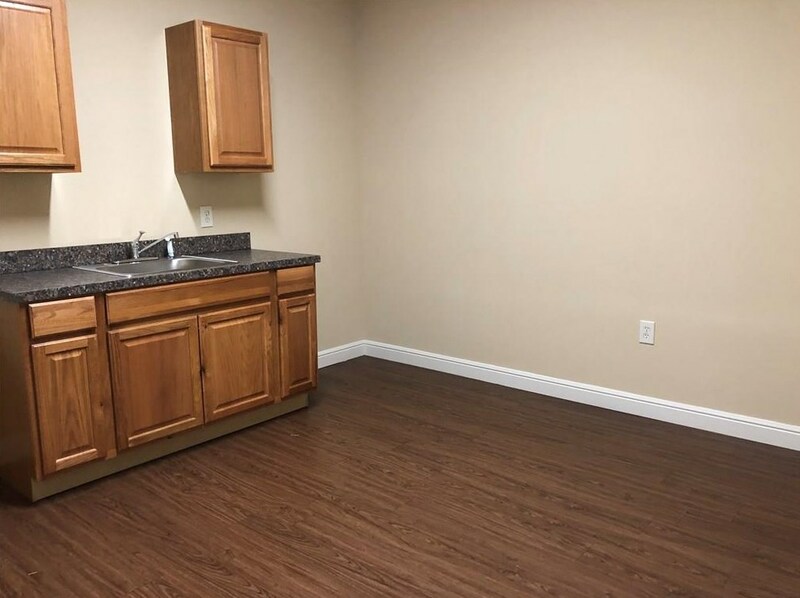 Want to learn more about 201 Ray Roberts Parkway #Unit D? 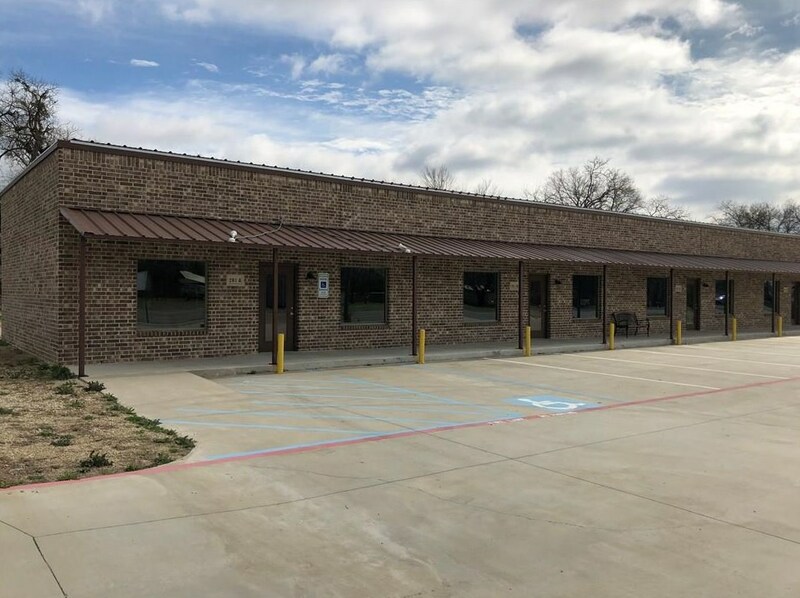 Do you have questions about finding other real estate for sale or rent in Tioga? 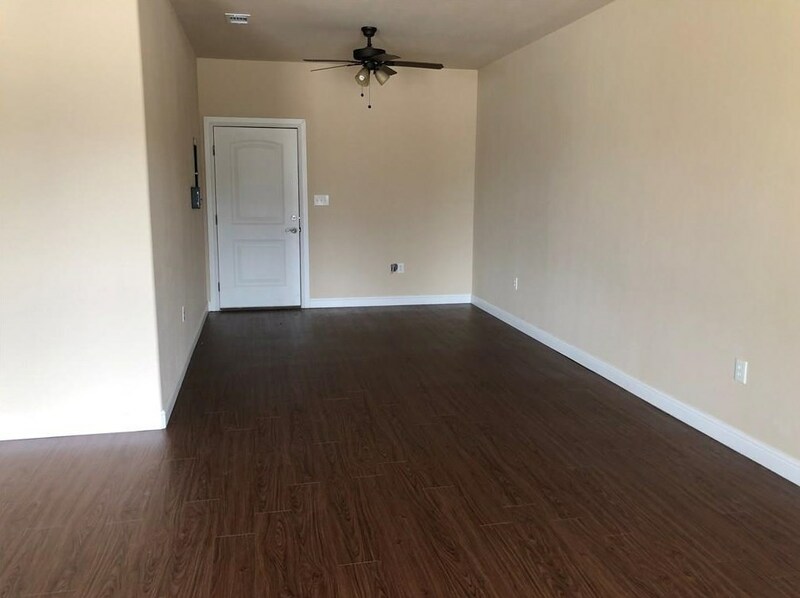 You can browse all Tioga rentals or contact a Coldwell Banker agent to request more information.